Patio furniture is exposed to the elements day and night. 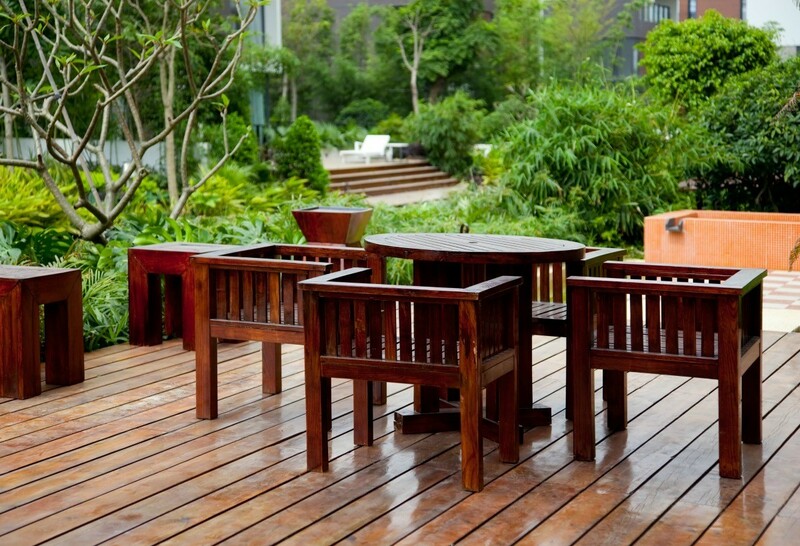 It is no surprise then that the furniture on your patio is often in need of repair. This is a guide to repairing patio furniture. 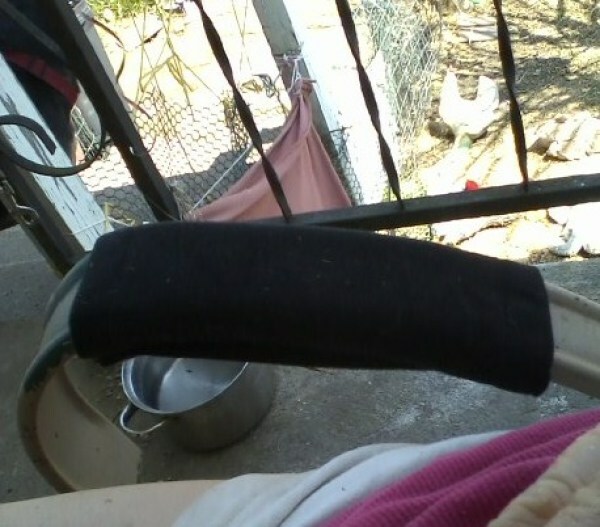 I like to put those seat belt covers on the arms of the patio chairs. It is really soft and feels nice to lean on. When you bring out your patio furniture, check that it's still in good condition - especially wood or wicker. I knew someone who was in an accident when the wicker chair he was in fell apart and he fell off an elevated patio! My resin "wicker" outdoor furniture is unraveling. How can I repair it? What adhesive would I use? 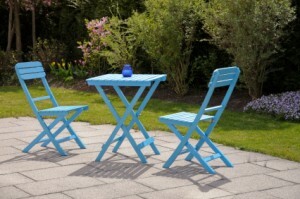 Patio furniture can take a beating from the elements and usage. It is a good practice to clean and make necessary repairs prior to storing it for the winter. This is a guide about thrifty ways to clean up and repair your patio furniture.